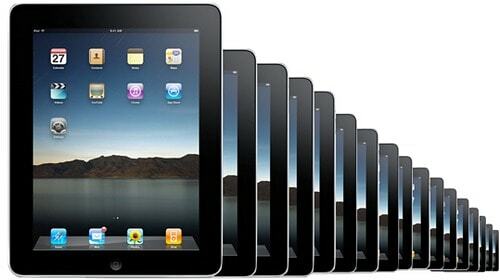 How iPad 2 is already on the shelves of stores, the rumor mill began to speculate about the specifications of iPad 3. Here’s what you hear on the Internet about the release date, processor, camera and display of the third generation of Apple tablets. According to Tech Radar, an Apple employee who preferred to remain anonymous said that iPad 2 was made hastily and the true revolution will be iPad 3. 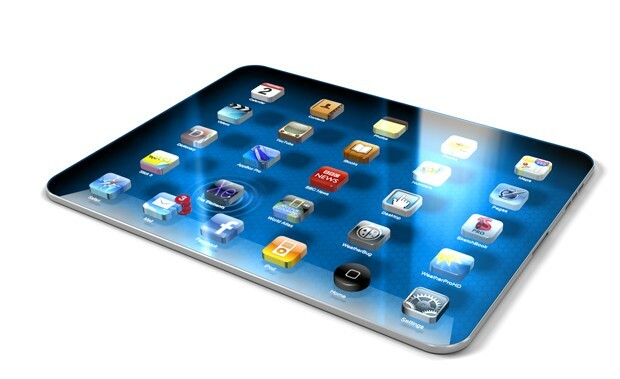 The famous blogger John Grubber has further fueled these rumors, saying that on October of this year will be the release date for iPad 3. If Grubber’s statements will come true, iPad 3 will be launched this fall, it seems that Apple will adopt a course of six months for the iPhad launch. The “Economic Daily” newspaper has shown more reserved and indicated a possible launch in the fourth quarter of this year. Although the rumors about an A6 processor for iPad 3 are circulating, if we consider the release date on Ocotber, it is unlikely that Apple will have time to develop a new range of chipsets. A launch in 2011 would require the same equipment with the same processor and graphics present on iPad 2: PowerVR graphics SGX543MP2 and A5 processor. READ How to Wipe Your IPad? Most of the wish lists for iPad 3 contain Retina display screen type. But Apple will fulfill this desire? It seems so. At least this seems to indicate iOS 5 code, which shows an icon with a Twitter framework of 1536 x 2048 pixels. iPad features the usual 16/32/64 GB storage options, but as the price of flash memory drops, the option of a 128 GB storage capacity on the iPad 3 is not excluded. Apple recently hired an expert in carbon fiber, which fuels the speculation that iPad 3 will have a case of a light material.